We already know the first three participants of the upcoming Hay Festival Querétaro: Alejandra Costamagna, Joe Sacco and Juan Manuel Santos. The Hay Festival Querétaro 2019 will be held from September 5 to 8. Alejandra Costamagna (Chile, 1970) is aournalist and doctor of Literature. She has published, among other works, the novels En voz baja (1996), Ciudadano en retiro (1998), Cansado ya del sol (2002) and Dile que no estoy (2007); the short story collections Malas noches (2000), Últimos fuegos (2005), Animales domésticos (2011) and Había una vez un pájaro (2013); and a collection of her writings Cruce de peatones: Crónicas, entrevistas y perfiles (2012). In 2003 she did a residency with the International Writing Program of Iowa University, United States. Her work has been translated into languages including Italian, French, Danish and Korean, and recognized with awards such as the Anna Seghers Prize for Best Latin American Author of the Year (Germany, 2008). Last year she published El sistema del tacto, and she was selected finalist of the Premio Herralde de Novela. 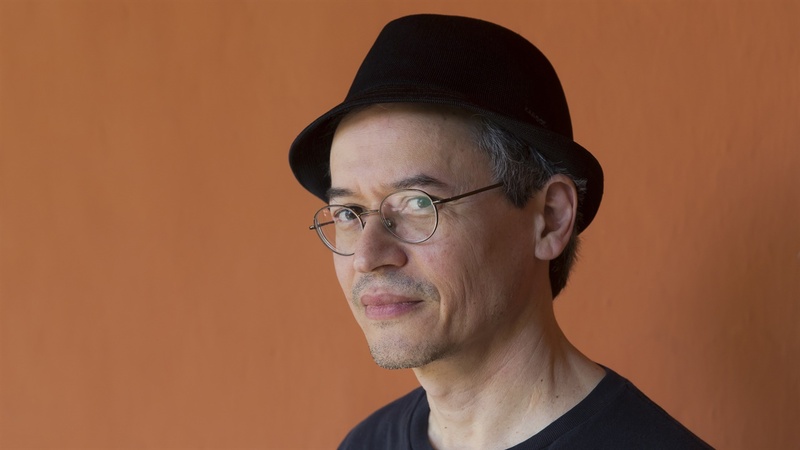 Joe Sacco (Malta) is an author of alternative comics resident in the United States, Sacco took his degree in Journalism at Oregon University in 1981. After a number of years travelling and working in jobs he found unsatisfactory, in 1986 he moved to Los Angeles where he began working with Fantagraphics Books. From 1988 he began to travel around the world and meanwhile he published his own comic-book, Yahoo, which covered different subjects. His best known works are the graphic novels Palestine: In the Gaza Strip (1996) and Safe Area Gorazde (2000), which show a unique style somewhere between underground comic writing and reporting, which has won him major prizes and accolades. Some of his latest works are: The Great War: July 1, 1916: The First Day of the Battle of the Somme (2013) and Bumf Vol. 1: I Buggered the Kaiser (2014). In 2016 the compilation of earlier work, Historias de Bosnia, was published in Spanish. Juan Manuel Santos (Bogotá, Colombia, 1951) was President of Colombia from 2010 to 2018. He received The Nobel Peace Prize 2016 "for his resolute efforts to bring the country's more than 50-year-long civil war to an end." where he took the initiative for negotiations between the government and the FARC guerillas.